As a fan and longtime player of rollercoaster tycoon, I have realised both games are fundamentally similar. Build your park (airport) expand: until you can’t anymore, or until your computer can’t run the save anymore . So you build another save, right? Over, and over… I know this game’s main complaint is the limit of hours before the game becomes boring, and when you go onto the steam reviews it’s very off putting seeing those poor ratings. 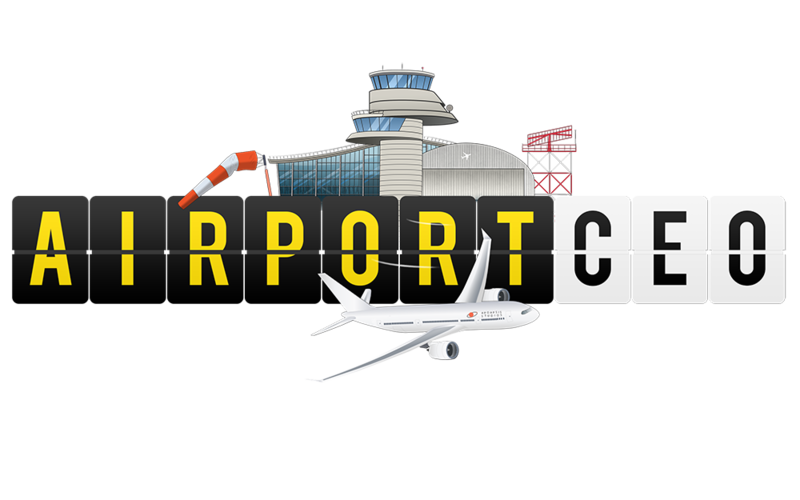 Like RCT, the game should implement a kind of career mode, maybe at the start of the game instead of naming your airport, you name your airport building company , and where they’re based. In the next screen, there could be a map with certain places. Say I’m based in Australia, there could be a need for a new airport somewhere small, like Dubbo (small town in NSW). You could either start off with a pre existing airport, with objectives like expanding to 3 stands or getting “x” amount of passenger movements per day; or a completely new airport with the same sort of objectives. @Olof this suggestion sounds pretty good, The campaign mode could also be intergrated with the tutorial, creating a more in-depth guide. I do support the idea of having scenarios and missions, yet i don’t think the game is ready dor it yet. With large featires still under way anything now created would be without nex content coming from updates.